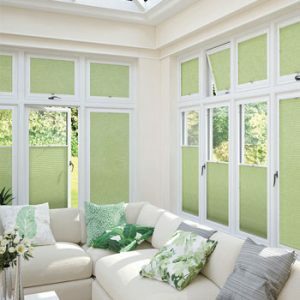 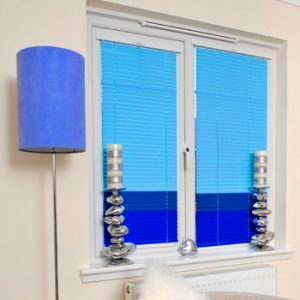 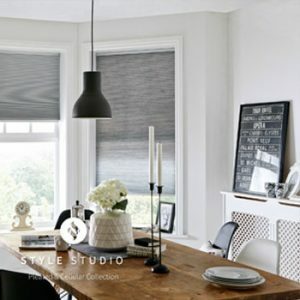 We are a small, independently owned business, supplying and installing made to measure window blinds to homes and businesses throughout most of the Leicestershire area. 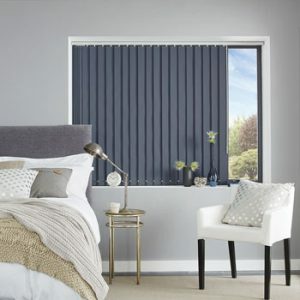  We aim to provide an efficient and friendly service, supplying quality products at competitive prices. 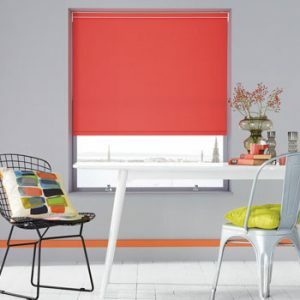 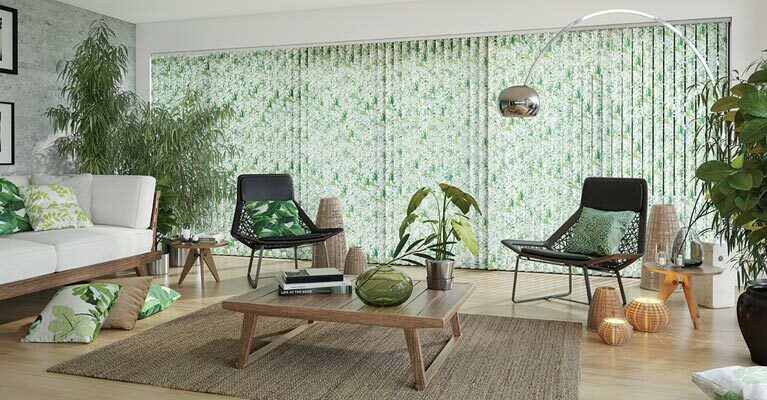 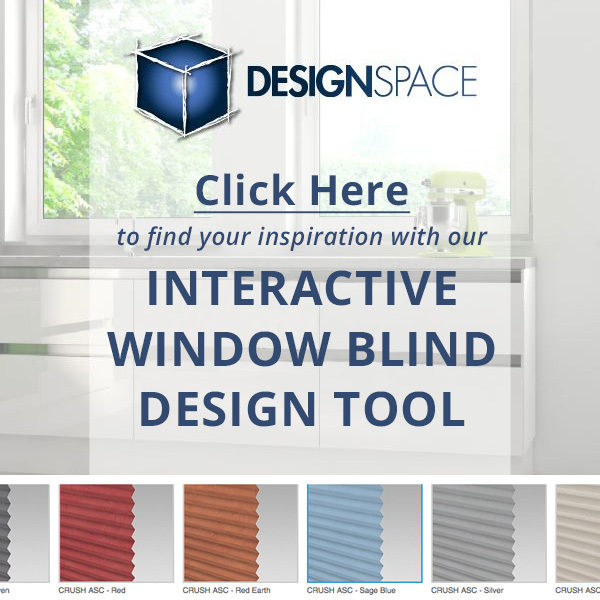 Our blinds are designed to compliment traditional, modern and contemporary trends, which provide the finishing touch to enhance the look of your rooms whilst also offering a good, practical solution to window covering dilemmas. 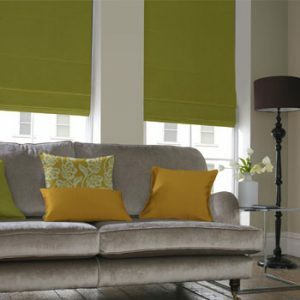 We offer a home visit service, providing free, no obligation quotations, enabling you to view all samples in the comfort of your home or office.